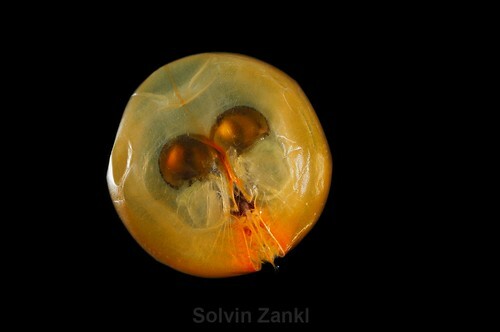 The Echinoblog: Some amazing pelagic invertebrate images from Solvin Zanki! 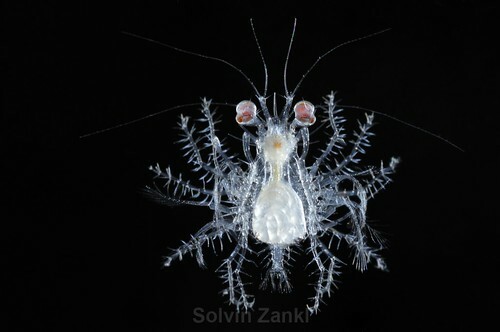 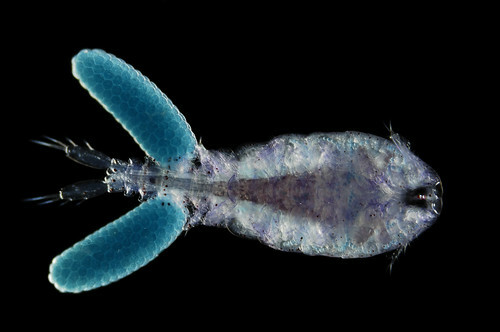 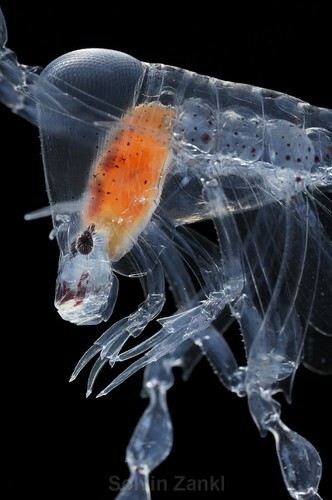 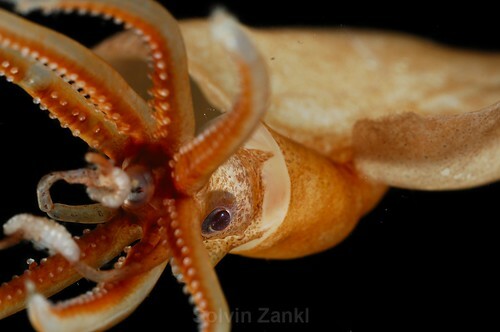 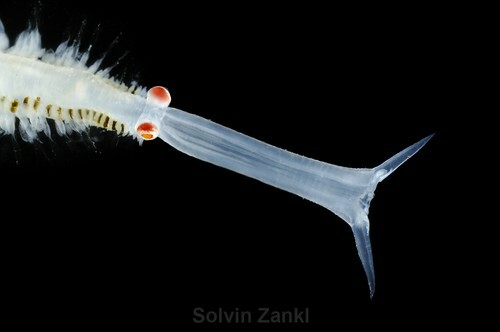 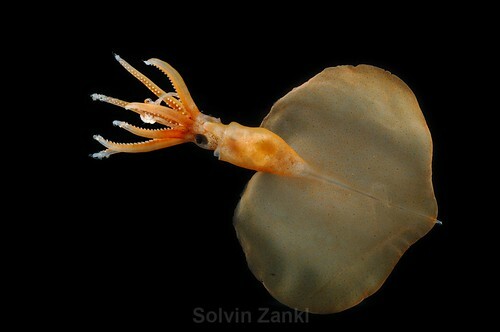 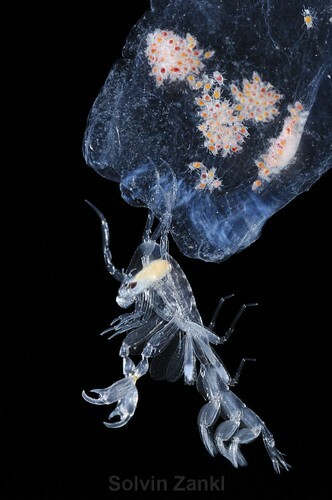 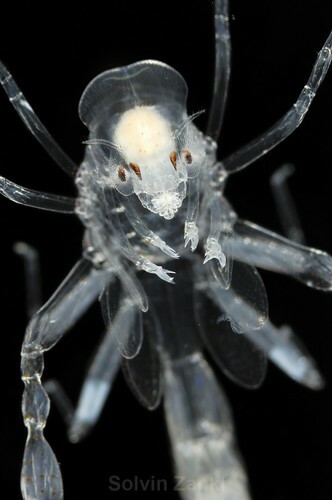 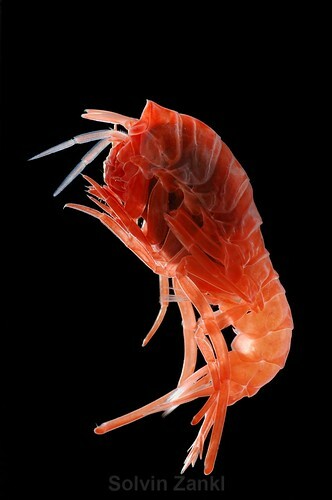 Some amazing pelagic invertebrate images from Solvin Zanki! 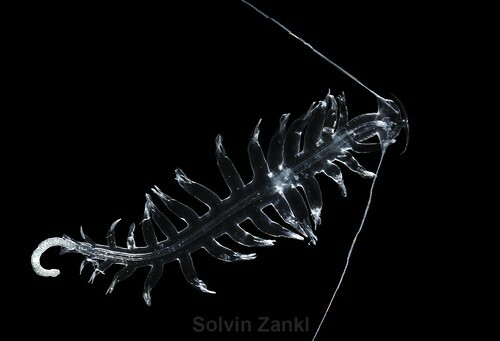 My understanding is that most of these are from a cruise off Angola (west coast of Africa)..
A swimming polychaete with its proboscis (jaw) extended..
You can go here to see the full photo set! 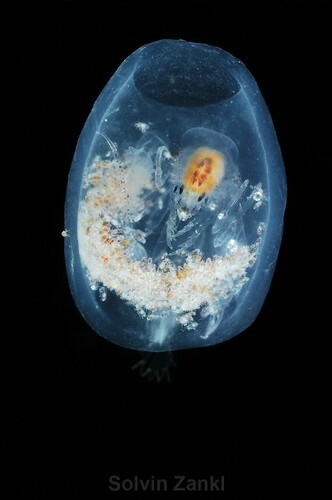 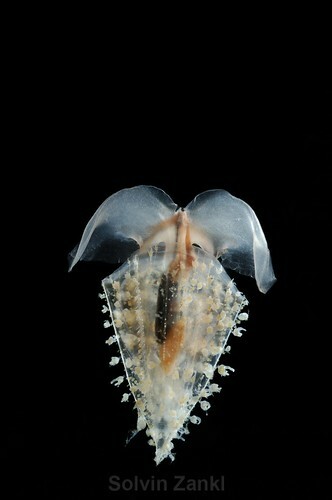 Fantastic pics of larvae and baby sea urchins!